Nail Salons are a specialty, but it doesn’t mean a streamlined online system is uneeded. 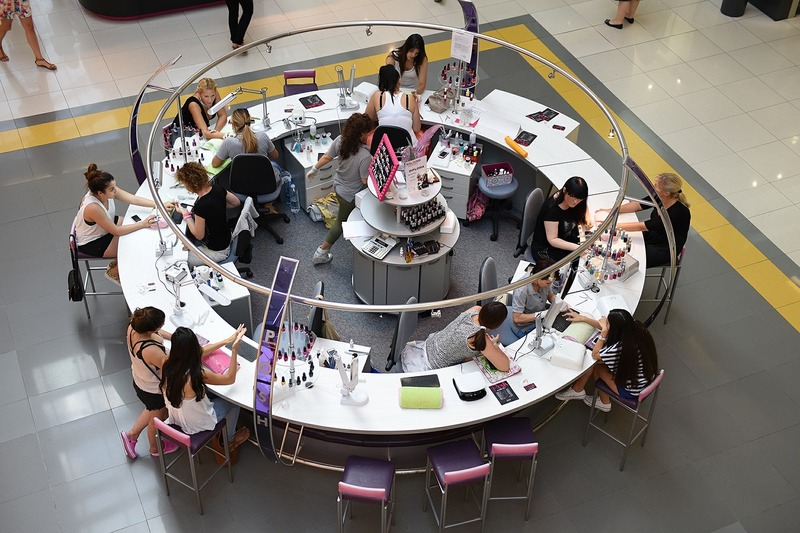 As nail salons go, there is still a need to track customer retention, loyalty, inventory, and employees. The process is no different from a full-service beauty salon. Nail salons need just as robust of a system as the full-service salons do. So be sure to choose a system that can easily look up customers, their buying habits, and their number of visits. You can also offer coupons, loyalty rewards, and anything else needed to keep customers coming back. With an all-in-one POS system, keeping track of inventory in nail salons is very easy. It also helps save money. You can easily run reports to see what product is needed and what isn’t moving well. This makes ordering easy and allows you to see the big picture on what products are really wanted by your customers. Sure, this can be done by hand. But that takes a lot of time and time is money. Freeing up time from constant inventory to serve customers will help keep your customers happy and coming back. Contact us today to view a no obligation demo and free assessment. We will evaluate both your point of sale systems and your back end systems and provide you with a plan of action report.